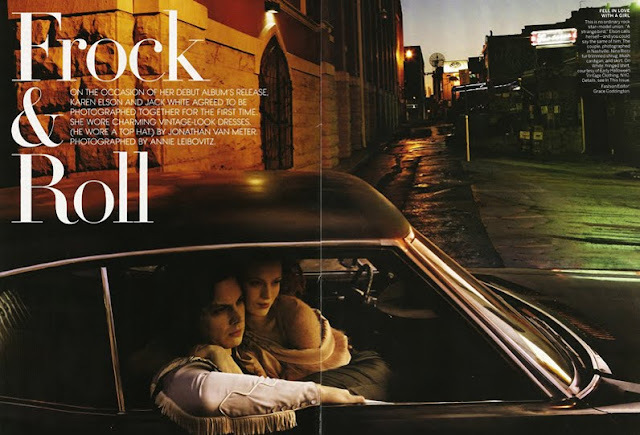 Drops Of Jupiter: whatever wednesday ...Karen Elson & Jack White Vogue shoot!! whatever wednesday ...Karen Elson & Jack White Vogue shoot!! (some guy named Jack White *wink*) for Vogue!! 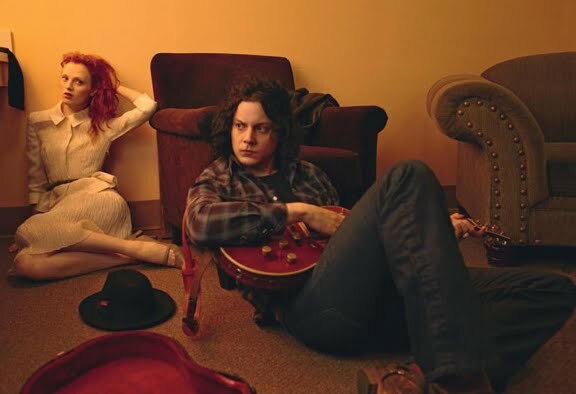 "...in 2005, she met Jack White after she was cast in the video for the White Stripes' song "Blue Orchid." The chemistry was immediate. They got married on the Amazon in Brazil that June, moved to Nashville, and a year later their daughter, Scarlett, was born; son Henry came along in 2007." ohhh love the LOVE sign!!! great photoshoot! very cute! 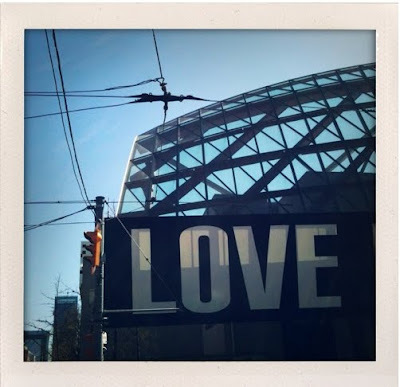 :) I am trying to start up my blog with more followers... if you visit and like what you see would you consider following me? and THANK YOU! He is having a cat dream next to me right now. Just a precious little thing!